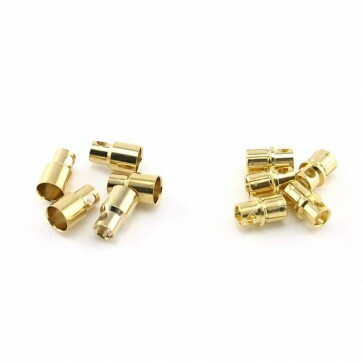 5 sets of 8.0mm gold plated bullet connectors. Are these rated for high voltage ? These are typically used in high-voltage/high-current 1/5 scale setups. 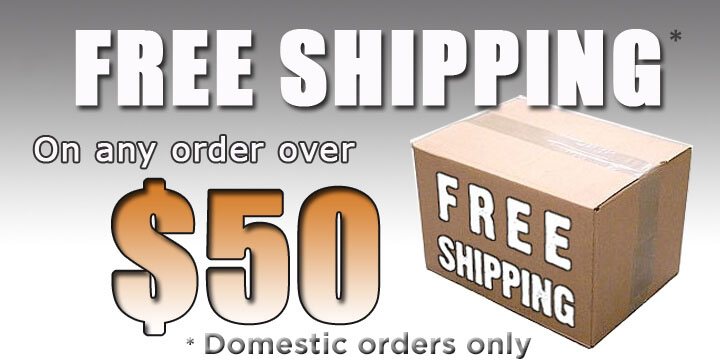 Not sure what your specific application is, but these are good for the high-amp large-scale setups.